Get Ready For A Bride’s Big Day With Red Carpet Manicure! On a bride’s big day, every detail matters, especially nails. We’ve gathered up our favourite colours to wear with your gown, as well as a few embellishments to make your Red Carpet Manicure really stand out on the day. For a bridal manicure, our favourite shades are those that are sheer and subtle. 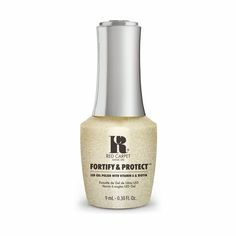 With Red Carpet Manicure, your high shine professional finish will last up to two weeks, so no worrying about chipping or scuffing! 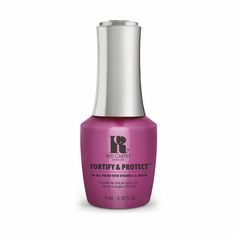 Why not show off your Red Carpet Manicure with some subtle embelishments? Our nail jewels are the perfect way to round off your bridal look.